Known for its uber stylish West End and North West London crowd, its amazing music as well as a regular celebrity presence, the brand have had most international recording artists attend their venues at some time or another. Previous attendees include the likes of Jay Z, Rihanna, Jennifer Lopez, Bieber, P Diddy, Nelly, Rita Ora, Jessie J, Cara Delevigne as well as regular visits from royalty such as Prince Harry & HRH William, to name but a few. 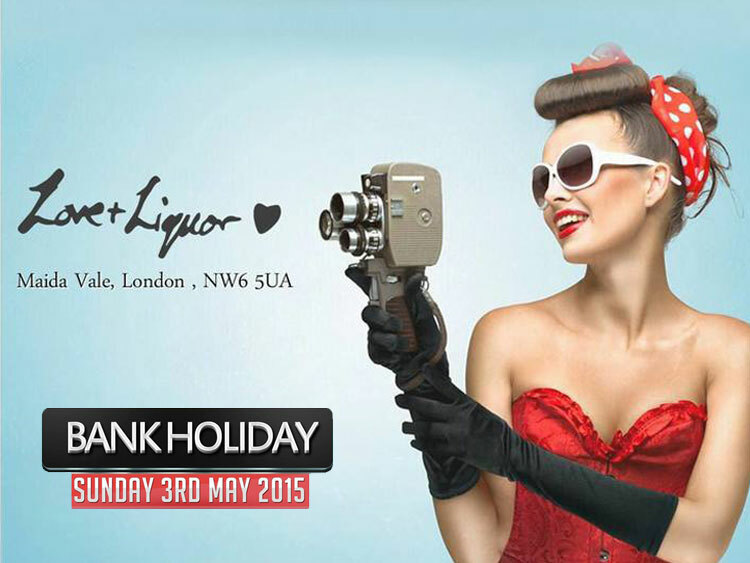 Love and Liquor is reminiscent of the 1920’s: Maida Vale’s revival of the prohibition era. An escape from the wrath of modernity, transport yourself into Williamsburg, Brooklyn in our exclusive Bar. Chandeliers and raw brick work adorn the venue, with cages to shield our debaucherous antics. The warehouse-style interior glows with candles and guests recline into the sumptuous leather clad booths. Relinquish yourself to an evening of luxury, creativity and alcohol-infused celebration. 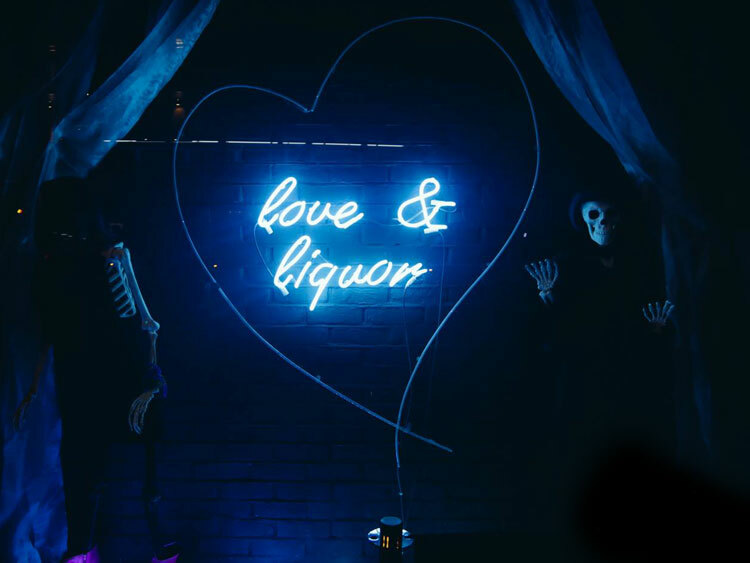 Guests are invited to dance their evening away in this fascinating space, sipping the finest premium spirits either by the glass from one of two bars, or by the bottle at one of our exclusive tables.